Chicago is a beautiful city—between its interesting architecture and urban greenery, it’s hard to find a view that you don’t like. 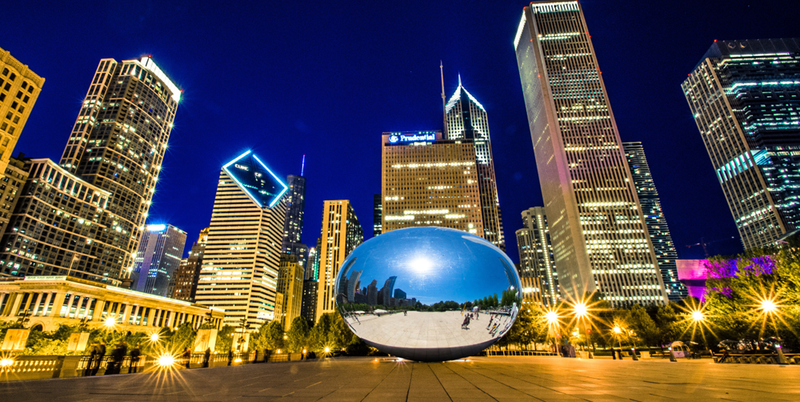 Yet, some are better than others, simply due to the fact that there are particular buildings, locations, and activities in Chicago that offer breathtaking sights that are way beyond anything you’d simply see walking down the street. These are the best ways to really capture the city’s beauty and uniqueness—to really connect and feel a part of Chicago at large. 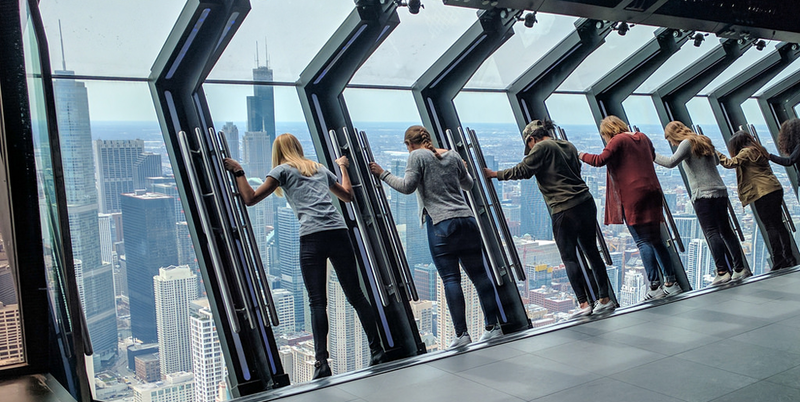 360 Chicago will give you 360 degree views of the remarkable city from 1,000 feet above ground. 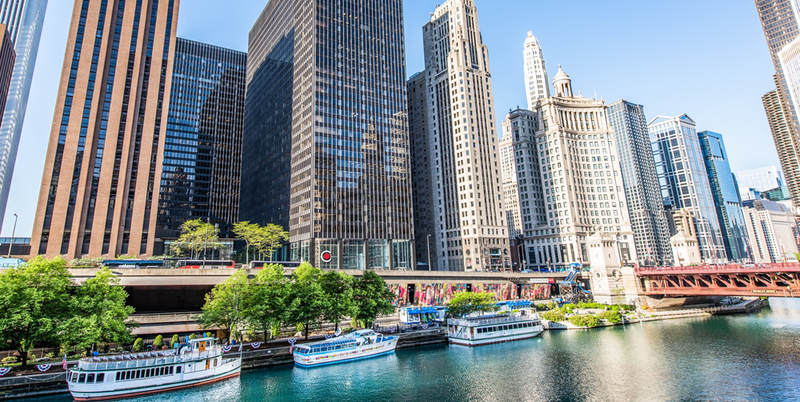 It overlooks the Magnificent Mile, where you’ll find crowds flocking to luxurious designer and department stores and iconic architecture that represent Chicago’s rich, diverse history and culture. They also offer fun activities, such as 360 Sky Yoga, 360 Sky Art, and 360 Happy Hour, among others. It’s a great way to spend a day with friends or co-workers. 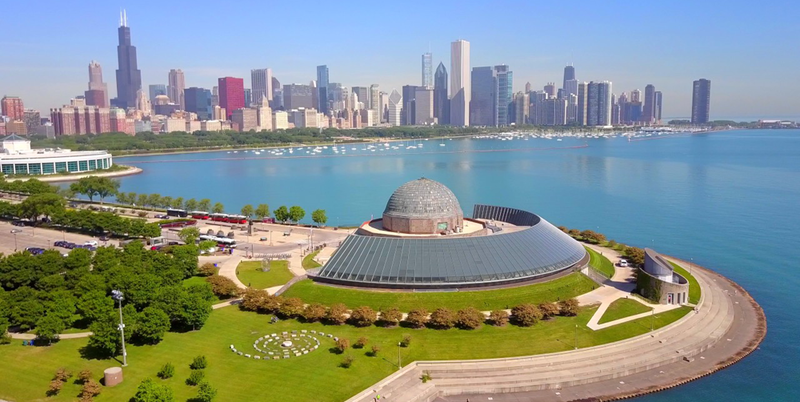 There are several walking tours in Chicago that dive into the history of the city and take you to select eateries, buildings, parks, and views that Chicago is best known for. It’s also a great way to become familiar with different neighborhoods and to appreciate the sights in those, as they will all have distinct personality features and attractions. Architecture tours guarantee stellar views, especially the architecture boat cruises, which take you along the water to observe different angles of the city. It’s a good idea to bring binoculars with you, too, for a little extra boost to see some really far distances. And if it’s a nice day out, it’s a great opportunity to spend time outdoors and take in the beautiful breeze and sunshine. Also, don’t forget to check out the new Chicago Architecture Center, just opened on Michigan Avenue. Chicago has a lot of greenery in the city, which makes it unique and special. 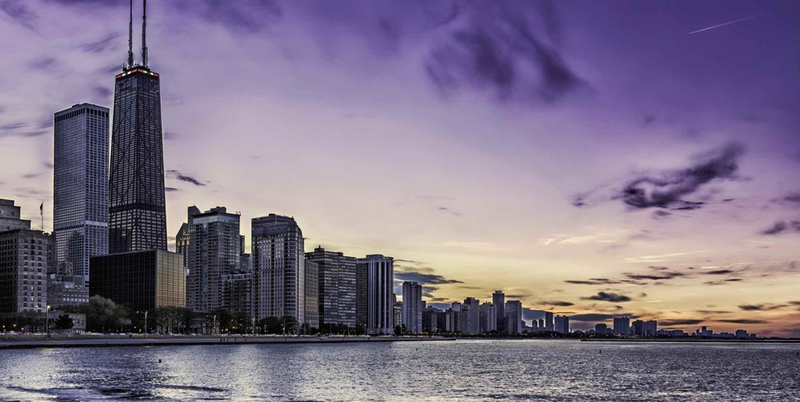 Lakeshore Path is widespread and thoughtfully designed to bring a bit of nature and recreation to a bustling city, and it’s a prime location for spectacular views of the beach, sporting games, and buildings all along the trail that extend into different neighborhoods of Chicago. Take your bike out for a leisurely ride, throw on exercise attire for a run or jog, or grab a Frisbee or football for a game. There are so many ways to take advantage of space outdoors, where you can easily spends hours at a time.